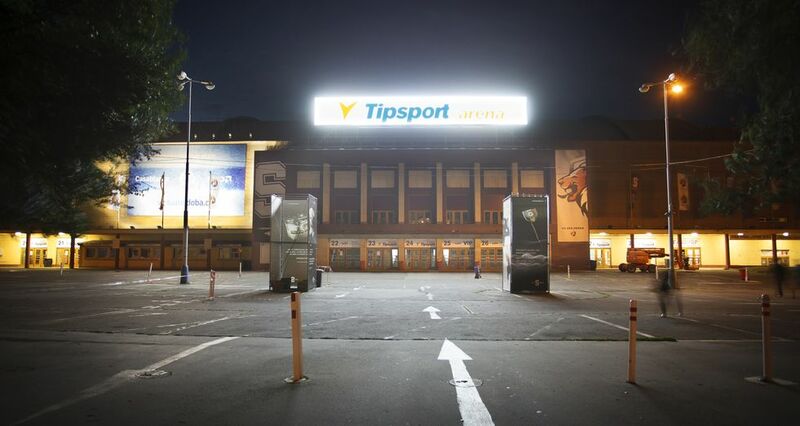 Originally called the ČSTV Sports Hall, the arena opened on March 7, 1962. Its inaugural program was the Ice Revue of the Czechoslovak Ice Skating Association. On March 14, 1962, the World Figure Skating Championships took place here. 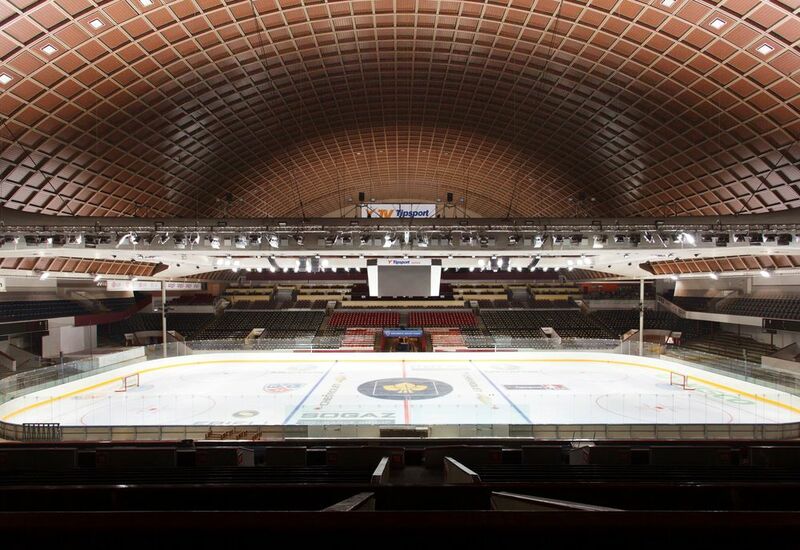 After 1990, the hockey section of Sparta Praha rented the hall, and it’s now the team’s home stadium. In addition to hockey games, the arena is also the venue for concerts by local and international stars.